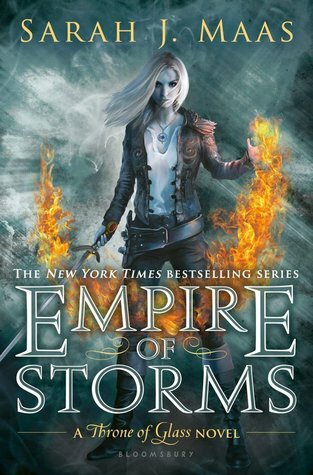 In honour of the cover finally being released, I chose Empire of Storms by Sarah J. Maas. I have already pre ordered this book and I honestly need it now. This is the fifth book to one of my all time favourite book series. Why isn't this out already?